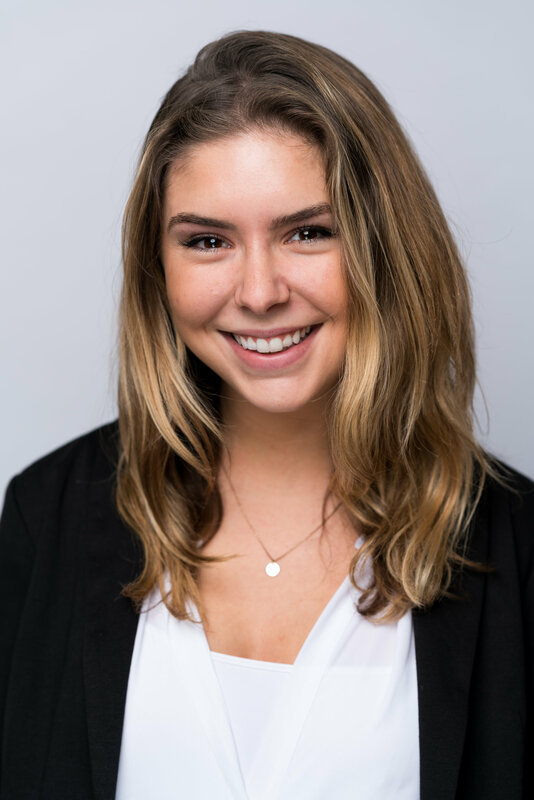 As Talent Acquisition Intern at Concur, my role is to curate content about employees for our blogs and social media channels. Part of this work includes interviewing my fellow interns at SAP’s Internship Experience Project (SAP iXp) to learn more about who they are and what they’re developing throughout their summer internships. This time, I dove into a conversation with Irene Kim and Katarina Espenscheid about what makes them happy at their internships. 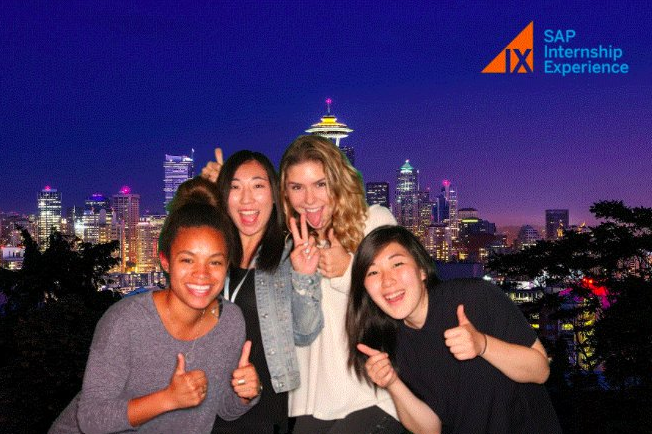 During week one of the internship, SAP iXp interns across the U.S. traveled to Seattle for the SAP iXp North America Summit. Katarina and Irene immediately became friends after spending so much time together on their journey to and from Seattle. Shortly after, they discovered that they live only 4 blocks away from each other in Nob Hill, San Francisco. From there, the friendship took off. “We walk to work together, go for coffee together every morning, eat lunch together and ride home together. We’re even members of the same workout program”, Katarina explained. SAP iXp interns Katarina Espenscheid (left) and Irene Kim (right) in the San Francisco office. While speaking with Irene and Katarina, they both made it clear that they love their internships, but mostly, they love the people they work with. Irene emphasizes that Hipmunk does not currently have a UX team. Her manager, Carly Lodge told her from day one that she would be setting the foundation for UX research—a remarkable opportunity. Although she was a bit nervous at first, Irene has been able to take the reins on all UX research. 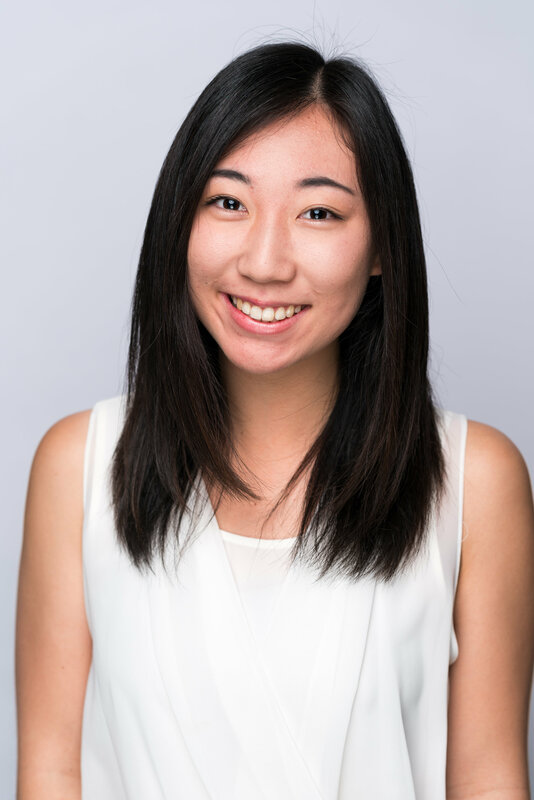 “This internship provides me with more flexibility than I’ve ever had,” Irene says. “I love the people here as well as my work.” The freedom Irene’s manager gives her has made their relationship stronger and her experience more impactful. Katarina echoed Irene’s sentiments regarding her relationships with her manager, Angela Feher and team members. Irene and Katarina are a part of the San Francisco SAP iXp event committee. They plan fun outings such as Escape Rooms, a San Francisco food tour, and a day trip to California’s Great America theme park. “I think at work, [the interns] are very segregated,” Katarina says. “We’re on different teams and have different responsibilities … it’s really important to build those relationships outside the office. It makes it more exciting to come to work every day and be with people that you have close relationships with.” Irene agrees that building these relationships has only made coming to the office more exciting. Almost every day, the interns in the San Francisco office eat lunch together. “We have the same specific time and table,” Katarina explains. A lot of the interns are not from San Francisco, so on the weekends they enjoy exploring the city together and hanging out at each other’s apartments. 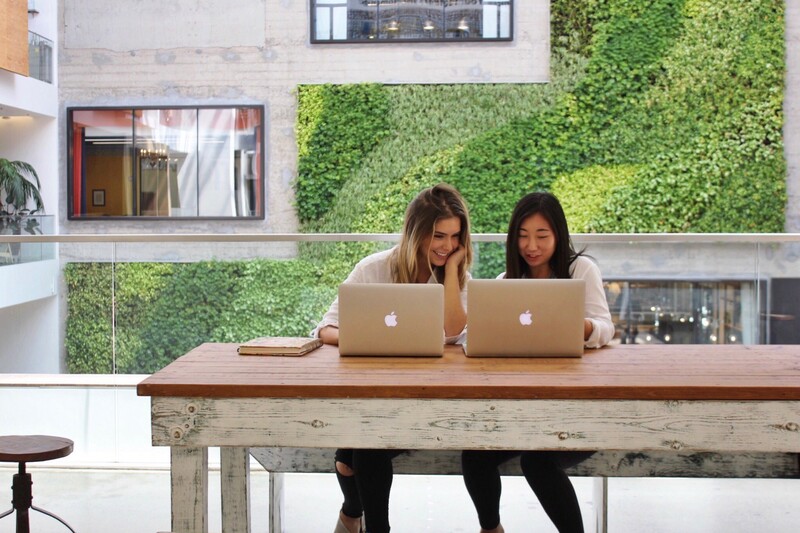 Take it from these two, company culture is everything. Katarina explained, “I would say there’s much more to it than the perks everyone loves- the pool tables, free lunch, happy hours, casual attire and flexible hours. It’s about being surrounded by so many people who take genuine interest in you and share similar passions”. Not only does having a positive environment make you excited to come to work every day, but the people you work with can have such a positive impact on your work-life. The event committee that Katarina and Irene discussed has built strong intern relations within the 10-week SAP iXp program. 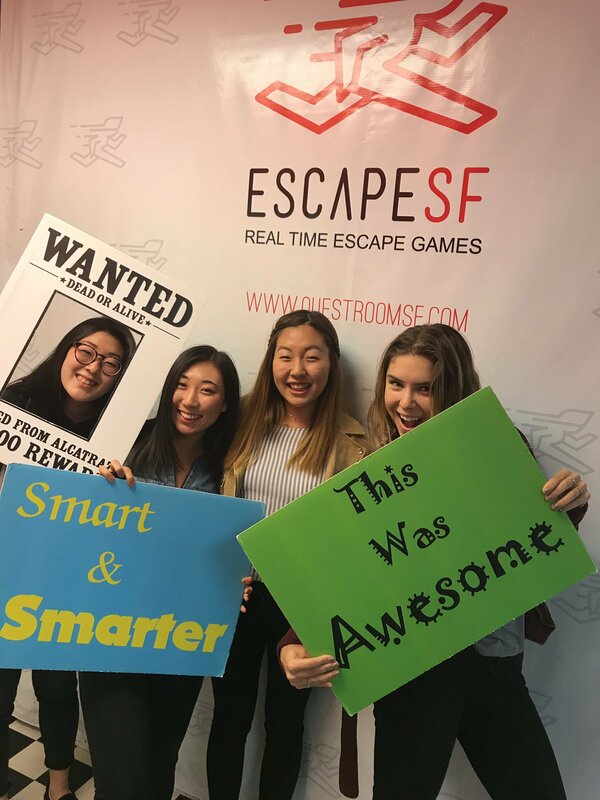 They know that fellow interns and colleagues are there for support, community and fun, and they have created their own home away from home in San Francisco. To learn more about SAP iXp, click here. To see our company culture in action, click here to watch our video from the SAP iXp North America Summit. Read more about Tripit culture here.